The Plan is now at examination! 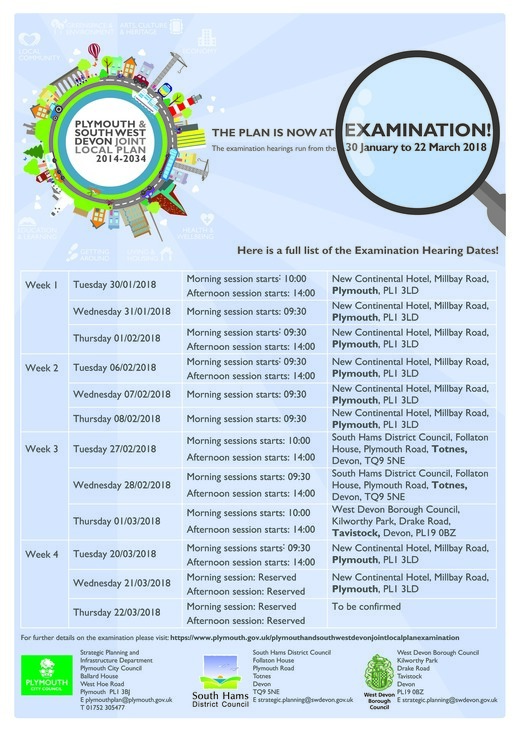 The Joint Local Plan examination hearings start at the end of this month and we can now confirm the dates/venues for each session. If there are any changes to these details we will let you know as soon as possible. 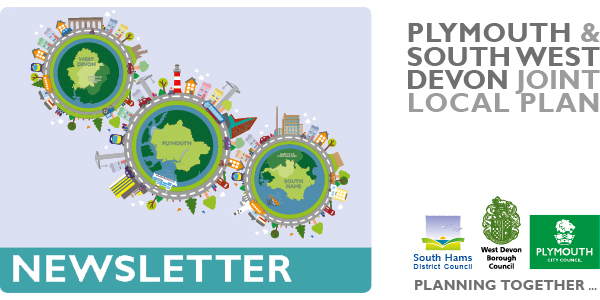 Only those who made representations during the final consultation on the Joint Local Plan have a right to participate but the sessions are open for anyone to come along and watch, including those supporting the Plan! Following the hearing sessions the examination will remain open until the Inspectors report is submitted to the Councils.